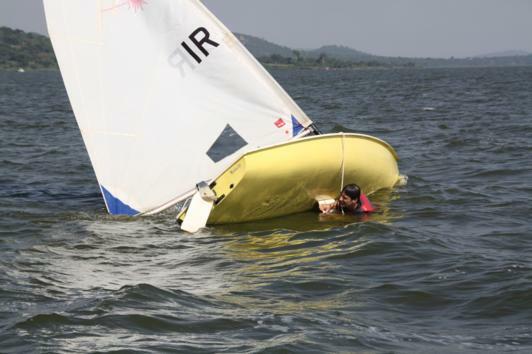 The VNSC has a limited number of Laser and Optimist dinghies for hire. Before you can hire a boat and take it out, you must have shown to a committee member present that you are able to sail a boat safely. To book a boat, call the club manager before 11:00 am on the day you want to sail , and let her know what type of boat and type of rig you need. On arrival at the club present yourself to the club manager, who will hand-over the boat to you. Please note that the club bears no responsibility for any injury or calamity that may happen to you while sailing a VNSC boat. Also be aware that any damages to the boat beyond normal wear and tear shall be charged on top of the hire fee.